You may think implementing a new sign for your business is as simple as having it designed and installed in front of your business, but there are a lot of considerations to weigh when preparing to use a new sign at your place of work. Failing to take the proper details into account can render a sign ineffective. By following the four suggestions below, you’ll be taking the necessary precautions to make sure your sign is as effective as possible as you strive to bring in more customers thanks to your innovative sign solution. Planning is essential when working with a sign manufacturer. You need to plan your budget, your goals and ideas, installation details, and much more to ensure that the process goes smoothly. Everything from design specifications to location should be sketched out so no rash decisions are made which could negatively affect your sign’s success. The planning stages should definitely include where you would like your sign installed. Some businesses don’t think this through well enough and put their signs behind trees, landmarks and other hard to see locations. Make sure you have a location in mind that is easily visible from near and far so you can maximize visibility for prospective customers. There are many design faux pas that business make when it comes to sign design, but one of the worst mistakes is putting light fonts on top of light-colored backgrounds. Your sign should have a significant amount of contrast, while still remaining readable, to viewers can decipher the information on your sign. Light on light creates a sign that is challenging to read, which won’t do your business any favors. Business cards are clear and concise, but if you try to blow up a business card onto a sign you won’t get the results you need. Sure, some business cards are more visually appealing than others, but you need a different look for your sign, one that’s attractive and doesn’t look like an oversized business card. 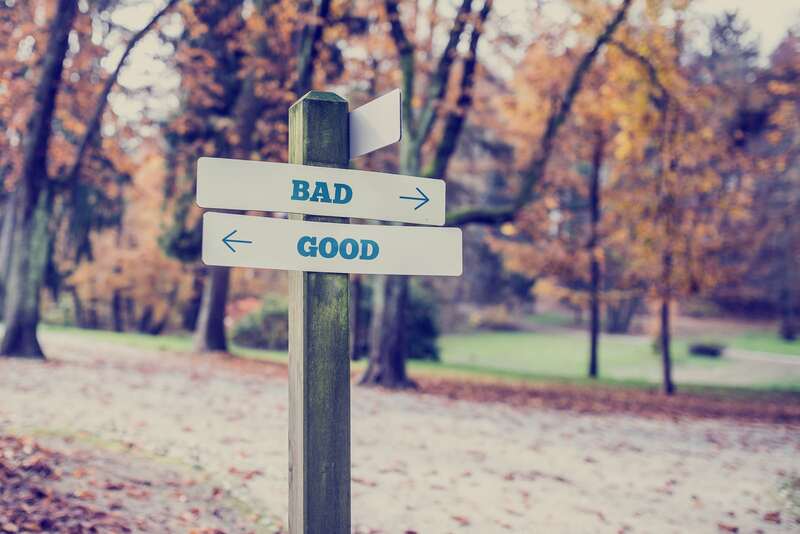 While these are just four specific things to avoid, there are plenty of other things to consider as you plan out a sign solution for your business. An experienced sign manufacturer will be able to help as you navigate the world of signage to avoid any mishaps that could occur.